A Child get a new Heart in memory of Emma. 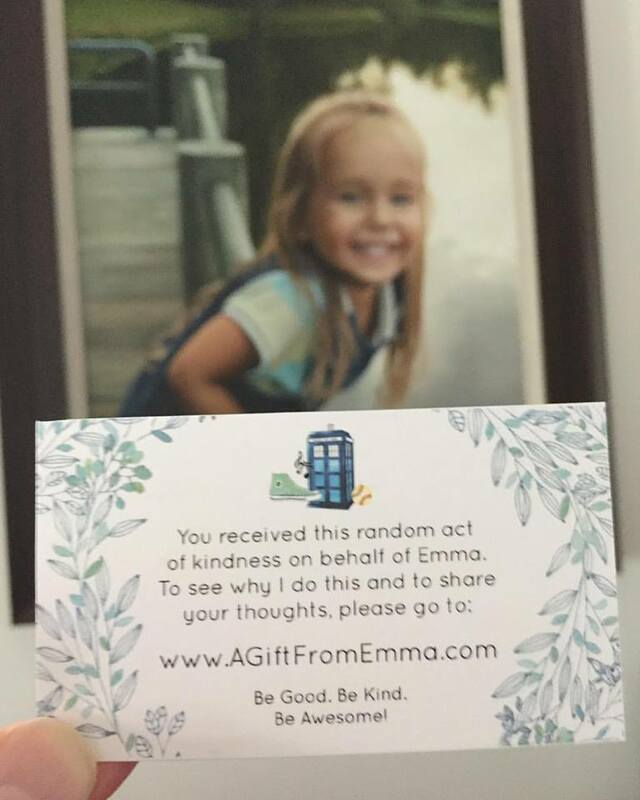 Share the post "A Child get a new Heart in memory of Emma." There are many charity organizations doing great work in China – one of our favorites is Heart to Heart Shanghai because all the funds go directly to the kids in need. Heart to Heart raises funds to help indigent children receive life saving heart surgery. This year for Emma’s 17th birthday we sponsored a child in her memory.